This weekend will see the FIA Formula 3 European Championship break brand new ground, as the series pays its maiden visit to Russia and heads further east than ever before. Felix Rosenqvist will be one of the drivers on the grid for the historic occasion, which takes the field – and the rest of the DTM event platform – to the 3.9 km Moscow Raceway on the outskirts of the northernmost megacity on Earth. 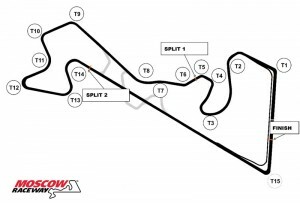 Opened in 2012, Moscow Raceway is the youngest venue on the FIA Formula 3 European Championship calendar, sporting modern facilities and the latest safety standards. 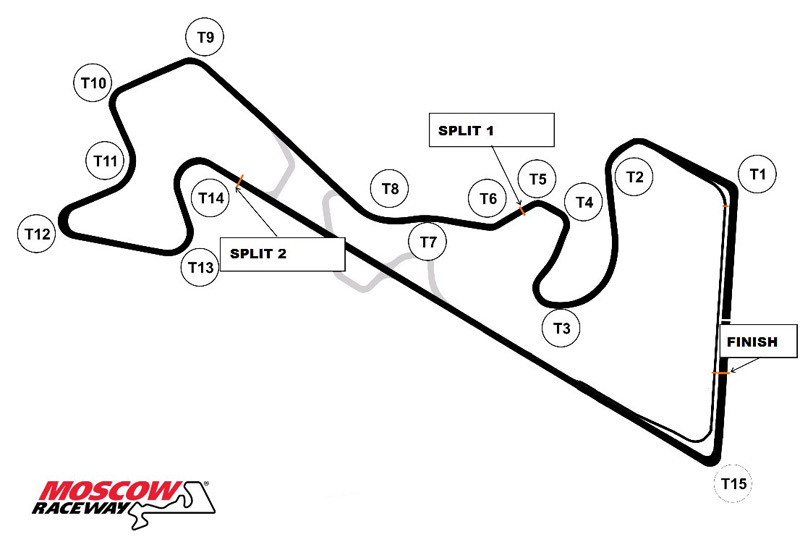 The circuit features an interesting mix of fast and slow corners, with the anti-clockwise lap starting off with the quick Turn 1 left-hander. The first two sectors are made up of a succession of technical sweeps, requiring a well-balanced car that allows the driver to rapidly change direction without upsetting chassis stability. Sector three, by contrast, is all about straightline speed and braking for the final corner – likely to mark the preferred spot for overtaking attempts throughout the weekend. Each round of the FIA Formula 3 European Championship is made up of three races, all of which are of equal length (35 minutes) and importance for the outcome in the title chase. The points structure mirrors that in use in Formula 1, running to the 25-18-15-12-10-8-6-4-2-1 system (with the top ten finishers in each race scoring points). All three races at the event will be streamed LIVE at www.fiaf3europe.com, with a link set to appear in the slider field at the top of the www.felixracing.se start page. In addition to the real-time broadcasts, a new-for-2014 agreement will also see Eurosport produce a magazine-style wrap-up show to be aired on the Tuesday following each round.